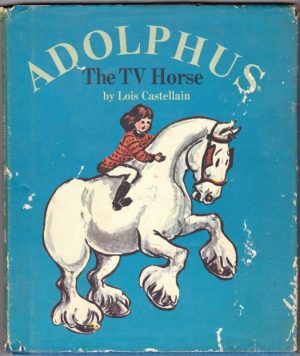 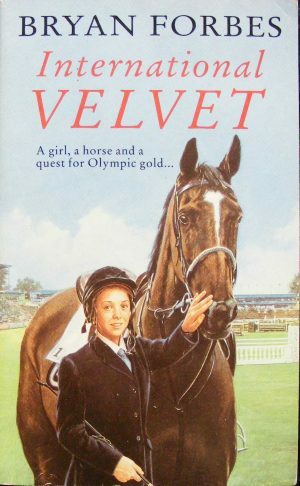 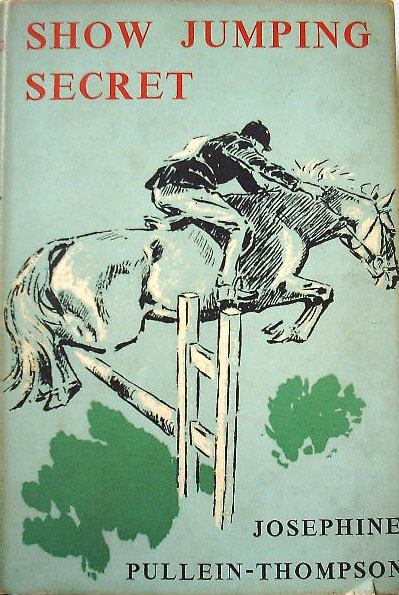 A listing of horse and pony books that cover show jumping. Show jumping has never really recovered the place it had in the public’s affection in the 1970s, when television featured the big shows every night they were on. 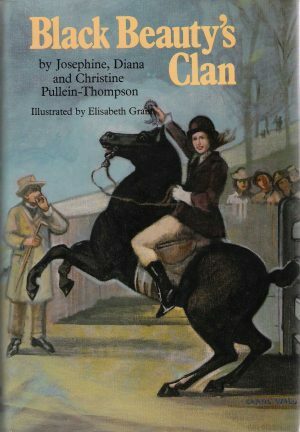 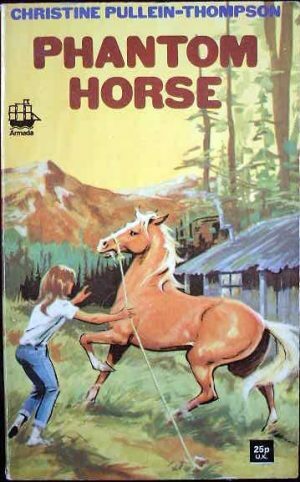 This does seem to be reflected in pony books, with very few pony books in the last couple of decades featuring the sport. 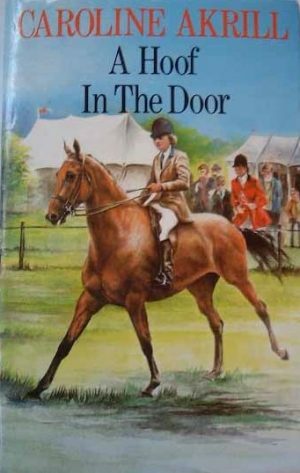 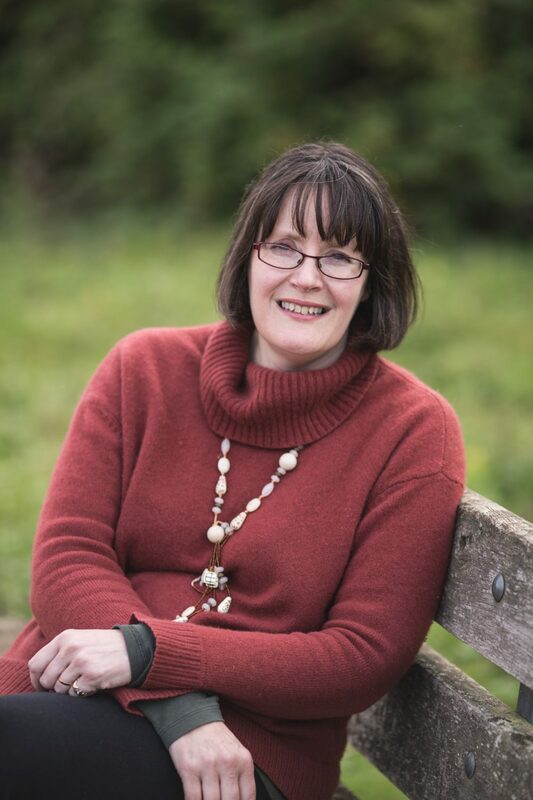 Jenny Hughes: The Horse in the Mirror – is Jonah really out to help Ellie with her show jumping?